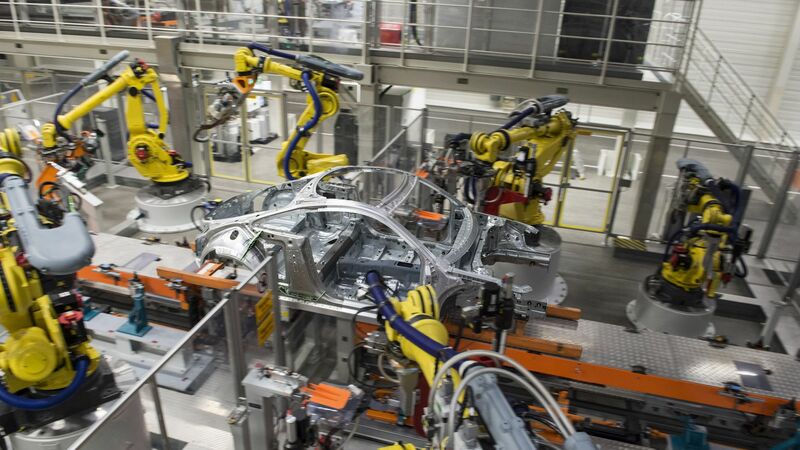 In addition to the continuous development of the Jászárokszállás unit, Rosenberger is to build a new auto parts manufacturing plant in Nyírbátor as a greenfield investment, announced Péter Szijjártó, Minister of Foreign Affairs and Trade. The EUR 10.3 million investment to be implemented by the end of 2018 has been identified as necessary due to the increased customer demand and new customers. The Hungarian Investment Promotion Agency (HIPA) provided assistance for the German automotive supplier in applying for the subsidy based on Individual Government Decision and also in selecting the future investment site. For more than half a century, the Rosenberger brand has been the synonym of technology, quality and creativity. The corporate group is a leading manufacturer of high-frequency and optical technology connectors. Among its partners are well-known high-tech companies active in the fields of mobile technology and telecommunication, data communication systems, medical electronics, industrial measuring technology and automotive electronics. 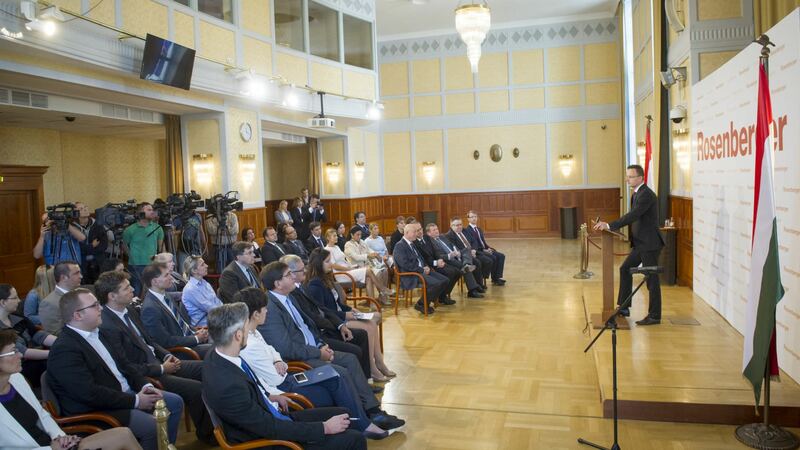 The company is strongly committed to investing in Hungary. 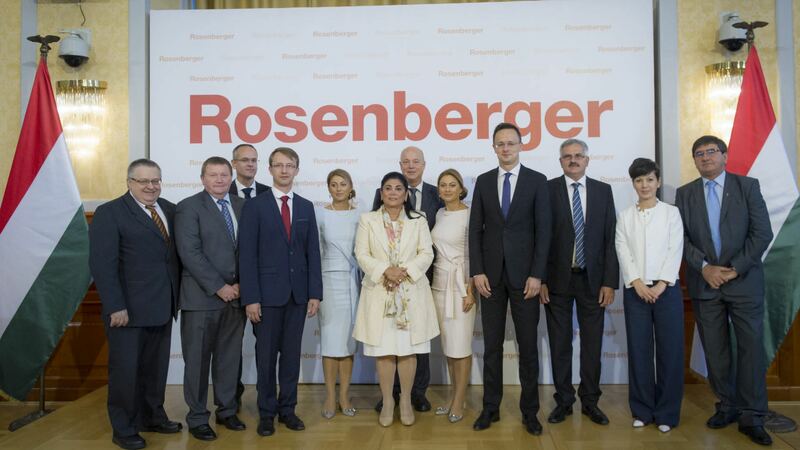 Rosenberger Magyarország Ltd. was established in 1998 in Jászárokszállás. Since its foundation, the Hungarian subsidiary has been profitable and its owners have reinvested the generated profit into local development. A substantial part of the products manufactured in Hungary are exported to Europe, North and South America. 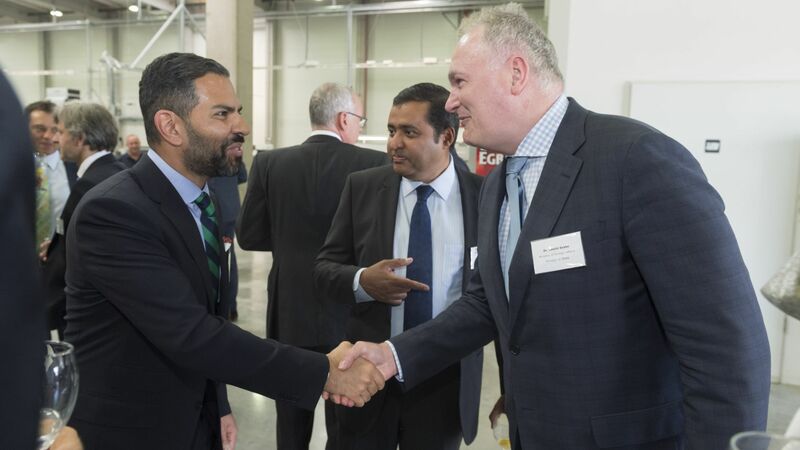 Most of the 8,000 square metre new plant to be constructed in Nyírbátor will function as a manufacturing hall, but the new unit will also provide space for a warehouse, and office and social space as well. In the framework of the investment production line machines, optical and digital measuring tools will be implemented as well. Based on the information provided by the German automotive supplier, Nyírbátor offers an appropriate business environment and infrastructure and the municipality is committed to further cooperation and dynamic development.